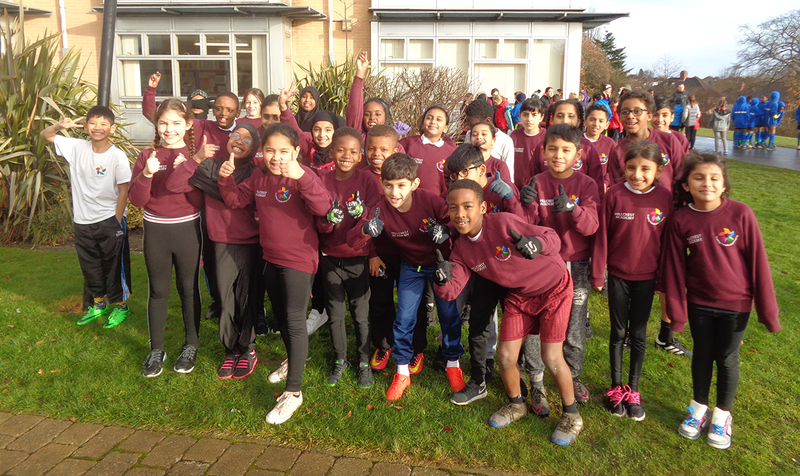 Well done to all who took part in the Cross Country at Cardinal Heenan. 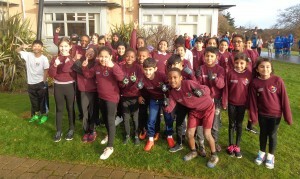 All the children did remarkably well to complete the course in the wet and windy conditions. We are very proud of you all!